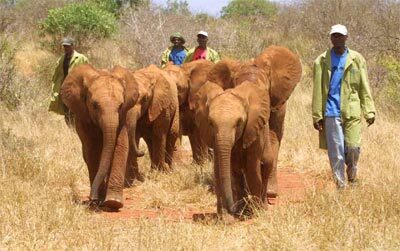 At the heart of the David Sheldrick Wildlife Trust's conservation activities is the Orphans’ Project, which has achieved world-wide acclaim through its hugely successful elephant and rhino rescue and rehabilitation program. The Orphans’ Project exists to offer hope for the future of Kenya’s threatened elephant and rhino populations as they struggle against the threat of poaching for their ivory and horn, and the loss of habitat due to human population pressures and conflict, deforestation and drought. 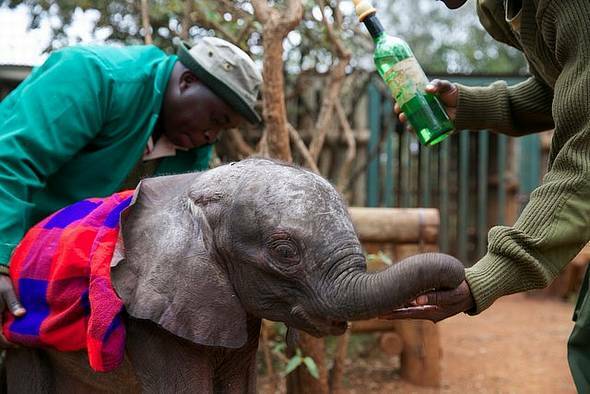 LiveGlobally sponsors FOUR orphaned elephant calves & One orphaned baby rhino every year. 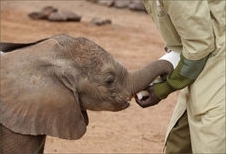 To learn more about how the Sheldrick Wildlife Trust cares for the orphans, click here!